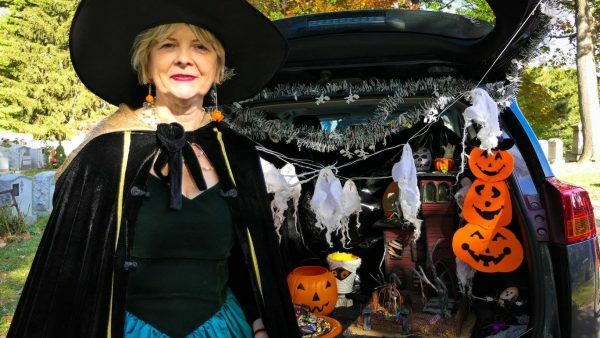 The Friends of Maple Grove Cemetery will host its annual Trunk or Treat on Sunday, where attendees decorate their cars and then park them in a secured area of the Kew Gardens graveyard. The participants, who typically dress in costume themselves, will then pass out candy from their trunks to trick-or-treaters. The event kicks off at 2 p.m.
A panel of judges will determine the best dressed auto, and its owners will win $100 and bragging rights. Participants can use their trunks and side doors to display their designs. A few hundred trick-or-treaters are expected. Most will be very young – preschoolers and toddlers – so adorning with scary or violent items, such as fake blood and gore, is prohibited. Pumpkins, spider webs, bats, and cauldrons are perennial favorites. Fog machines and balloons are guaranteed successes. The trunk judging is set for 4 pm, and the trick-or-treating starts to wind down at 4:45 pm. 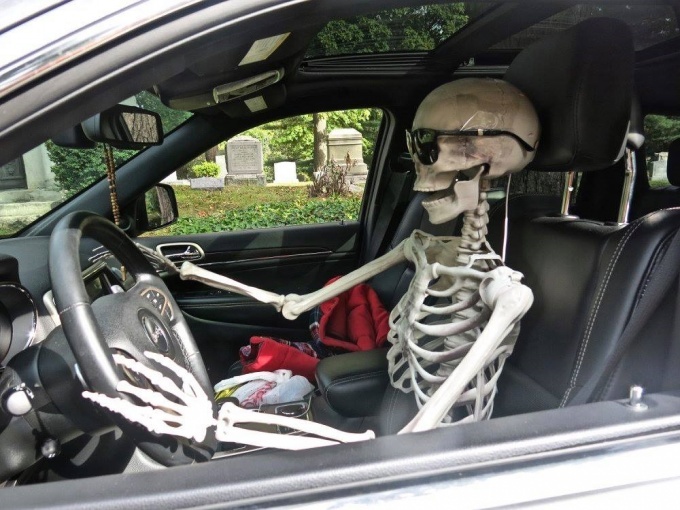 The autos will be directed out of the cemetery in an orderly fashion. 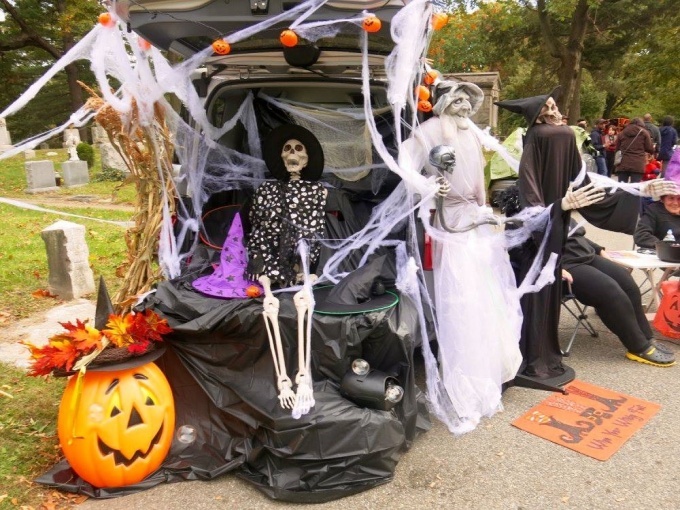 Trunk or Treat is free, but a community food drive will also take place. Volunteers will set up a table at the Lefferts-Kew Gardens entrance to accept canned food donations that will go to a local pantry.